Hello my darlings. I wore this outfit some days ago to work. 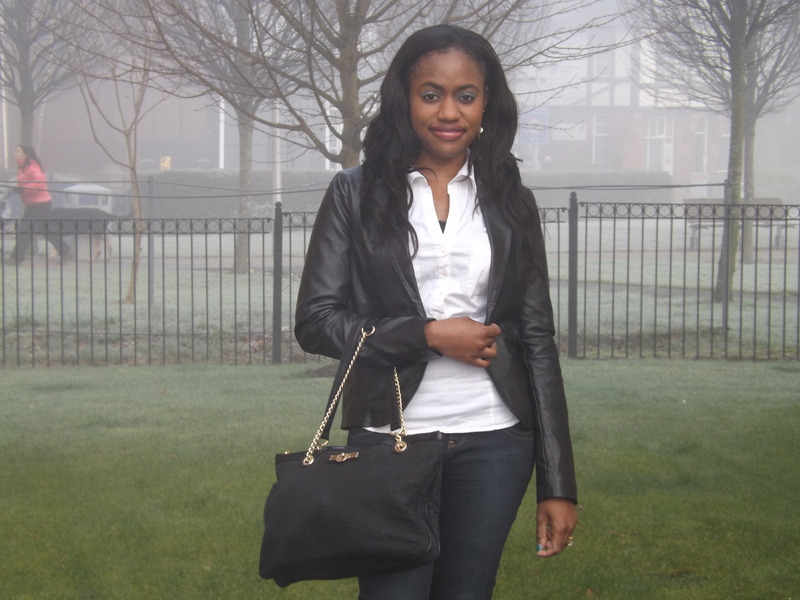 I had my black jacket on but took it off to take some photographs. The weather is still very cold over here, I am so looking forward to spring. I can’t stand the annoying rain that comes with it but I guess we can’t have it all. What do you think of my neutral outfit? Let’s hear it. 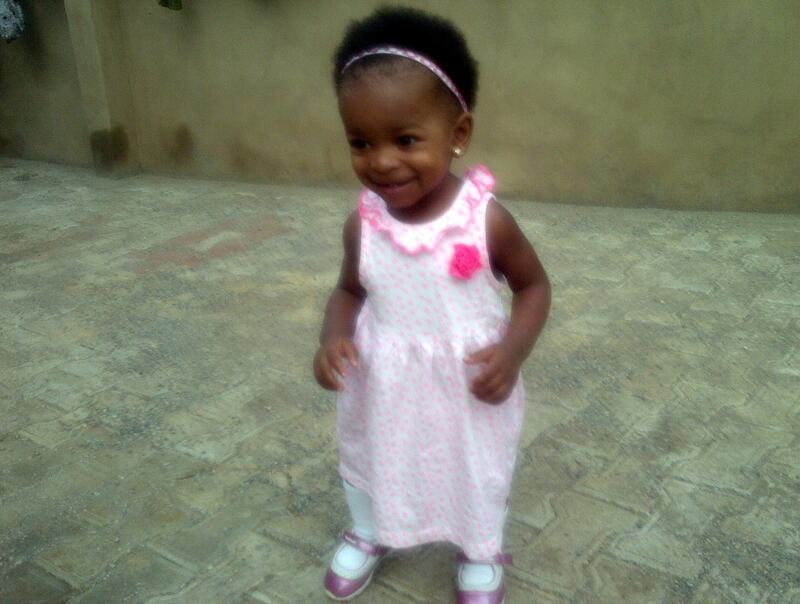 Our fashion diva of the week is the adorable 15 month old Ivana from Ondo, Nigeria. The youngest and cutest fashion diva so far. 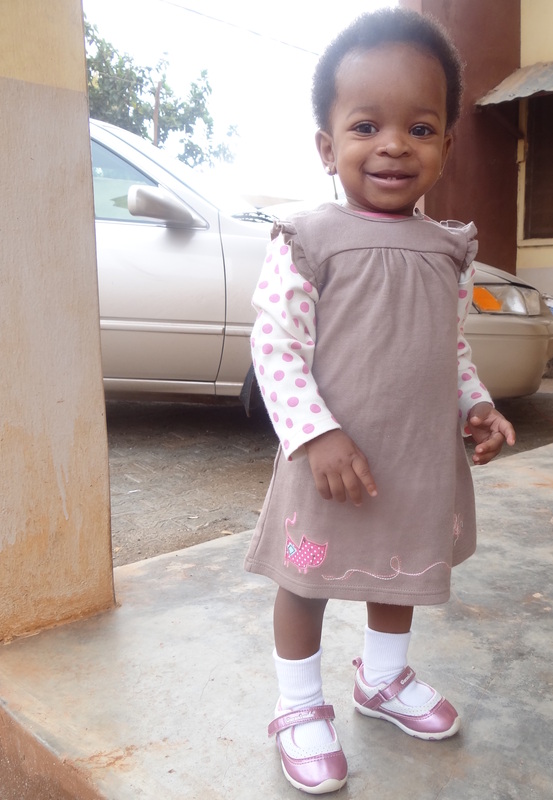 Ivana is wearing a dress by Carter’s, socks by Walmart and shoes by Garanimals. Cute. 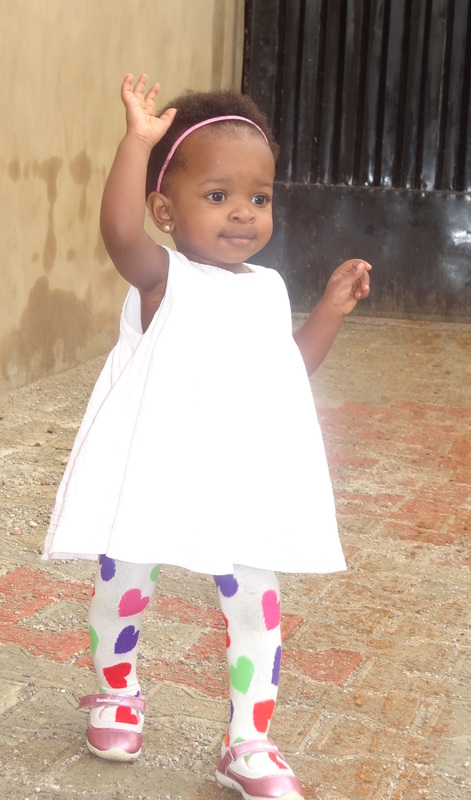 Here, our cute fashion diva is wearing a dress by Mothercare and shoes by Garanimals – Adorable. For her fina look, Ivana is wearing a dress by Marks and Spencer, socks by Mothercare and shoes by Garanimal. I am loving my little fashion diva.